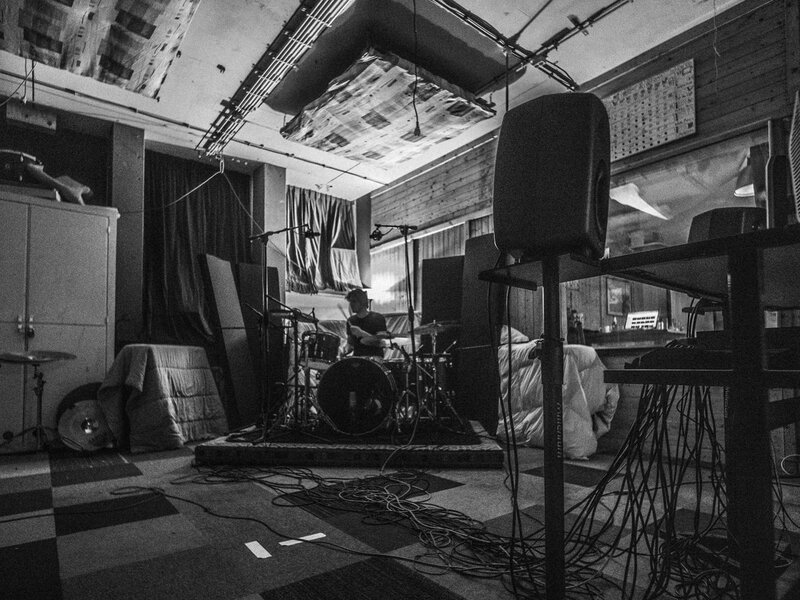 On a statement via the bands social media A Liquid Landscape have teased a recording session image along with announcing they supporting Soup & Soen on their upcoming tours! Finally! An update about our third record. Some of it’s luscious and gentle, some of it’s dark and heavy. But it’s definitely A Liquid Landscape. And although we’re stoked and beyond thrilled to release this beast of an album, it’s going to be a little while longer before we can share it with all of you. So what happened?! The past year we’ve been working hard to get forty-something minutes of delicious tunes ready for recording. But before that it almost seemed like A Liquid Landscape was over. Not that we grew apart musically and aspired different careers and all that nonsense. But developments in our personal lives had led us to a place where it was hard to find time to pick up our instruments. Life happened, so to speak. So, after almost a full year of no rehearsals we got back together in a room and boom: we wrote so much new music that it became clear we were not ready to let this band go just yet. We’d like to thank you all for your patience and never ending support! We’ve got some shows coming up and we might even play some new songs. Alright, we WILL play some new songs. No need to dilly dally and do the suspense dance. You’ve been waiting long enough. Hope to see you soon! ** support for SOUP — feeling proud.